The fitness decks and reports generated by the Snowfish® SP FDG will provide way to support central banks in their clean note policies and opens up the possibilities to drive global standardisation of fitness decks in the same way that DLR Analytics has driven standardisation of cash cycle analysis. De La Rue, the world’s leading anti-counterfeiting and security specialist for currency, identity and brand protection, has entered into a joint development agreement with PNO Global, the producer of the Snowfish® SP FDG. The partnership will incorporate joint product development and related sales execution on a global basis. Snowfish® SP FDG benefits in a few words…. 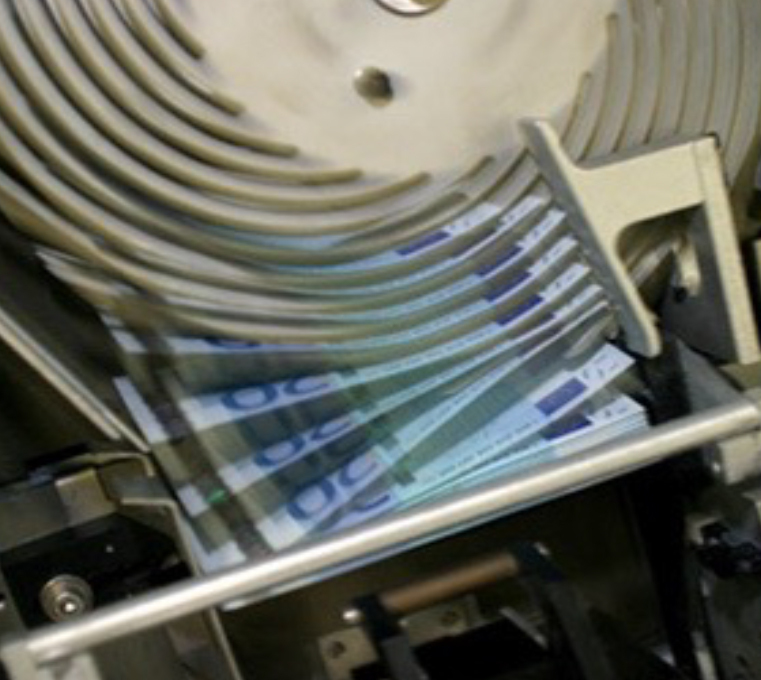 Snowfish SP FDG creates and reproduces banknote fitness test decks. If you are interested in the Global Fitness Standards project or to see how the Snowfish SP FDG can bring an additional experience to your DLR Analytics usage please contact Nikki Strickland (Nikki.Strickland@delarue.com).